As one of the popular trips, taxi from Budva to Ohrid in Macedonia is transportation service we providing during the all year. Best solution for your hassle free journey is professional chauffeur team with experienced drivers and comfortable and new car fleet. Transportation from Budva to Ohrid on the south of Macedonia using our service is cheap and reliable mode of traveling. At our website you have opportunity to schedule a ride without any payment in advance. To book taxi Budva - Ohrid you don't need to use your credit card or make pre-payment at any other way. 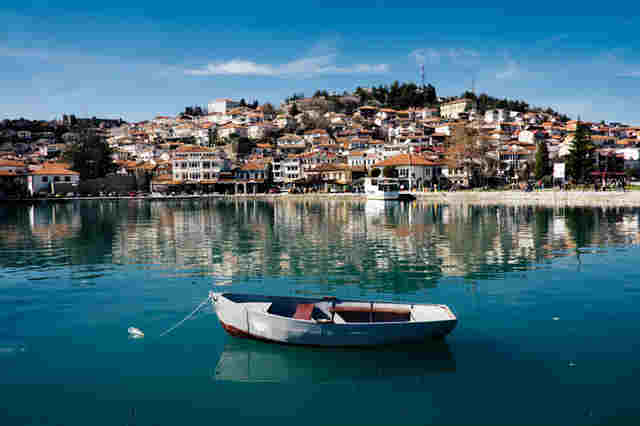 You will be charged the fixed price of 240 Euros upon arrival to your desired hotel in Ohrid. No matter is it the peak of the season, price is unchangeable and valid for up to four travelers. All associated costs like insurance, taxes and road tolls are included in the price. Taxi transport Budva to Ohrid is a service where you will spend a couple of hours in the car, and we will ensure the most comfortable available vehicle. Chauffeurs with more than fifteen years of experience are familiar with all Balkan roads, and they will provide you with a safe and smooth ride. Whatever you need, taxi, minivan or transport by bus from Budva to Ohrid like torist tour from Montenegro, we can meet your needs in all fields. Please contact us in advance to arrange your voyage and inform us about the number of travelers. Regular rides of up to four persons is enough to book three hours in advance. Minivan and bus service must be booked and arranged at least 24 hours in advance. If you are wondering how to schedule taxi transfer Budva to Ohrid city in Macedonia please follow next instructions. 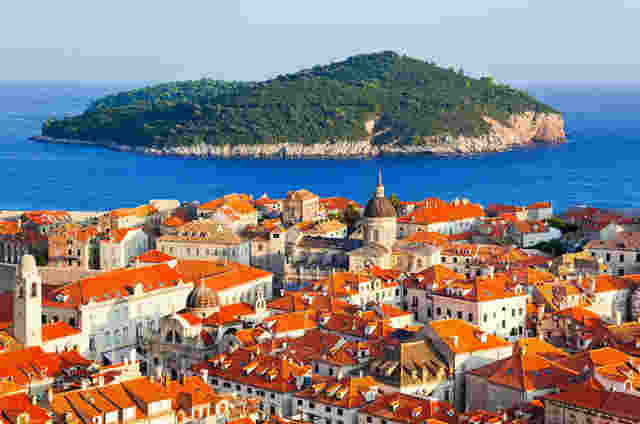 We need to know your precise address in Budva and pick up date and time. If you are accommodated in some of the hotels, then it is very easy to find you. But please pay attention that there is really a lot of private apartments in big buildings, which are not clearly marked, and your street name and number is obliged. You can suggest pick up time and date which suits you the best. To avoid any possible mistake picking up you in Budva, driver who will drive you to Ohrid must have your mobile phone number, just in a case of urgent communication. All our comfort class cabs can comfy accommodate up to four travelers, but if you are in a bigger group, we can solve any similar request. Our fleet is not limited just on regular vehicles. In our fleet we have also minivans and busses. Traveling from Budva to Ohrid by taxi minivan your group of up to eight persons will enjoy a trip in one of our Mercedes, Renault, Opel minivans. They are in perfect condition and well maintained. For a group up to eighteen persons, Mercedes Sprinter is available on request. If taxi vehicles are not enough, bus from Budva to Ohrid is also one of the options you can arrange in our company.